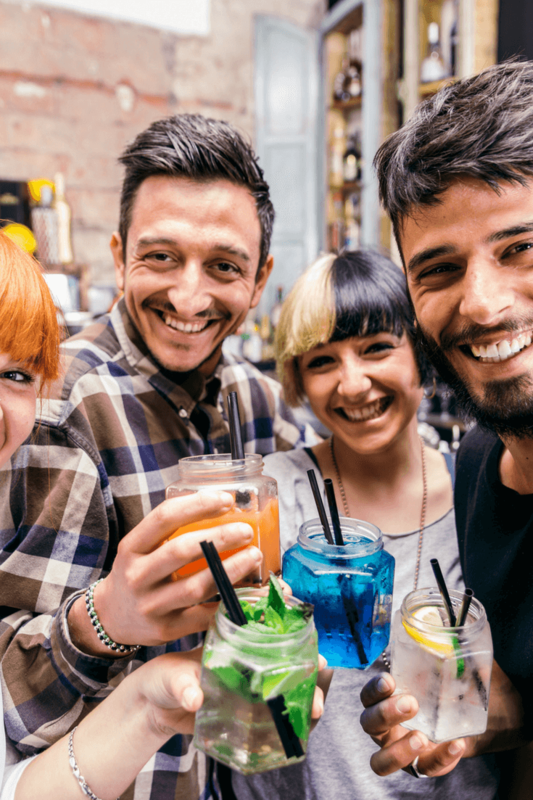 Making damn good friends at college isn’t hard – you just have to be yourself and be respectful. Also remember never be too pushy! 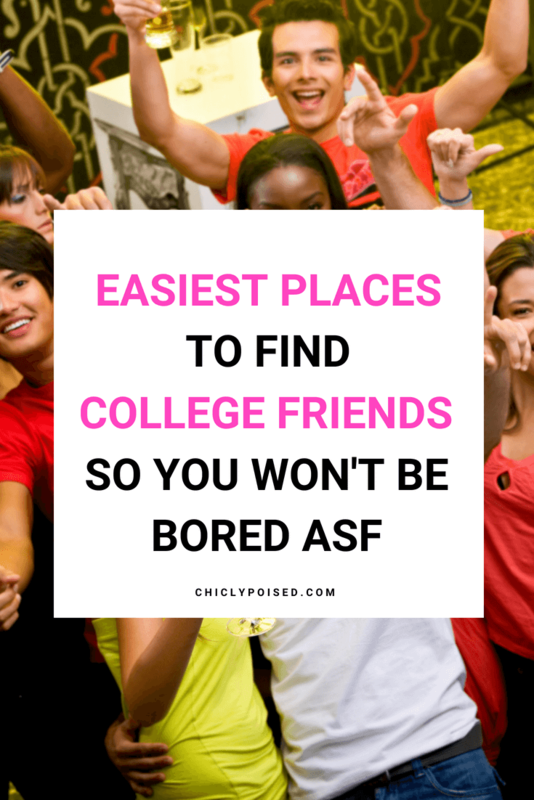 Read more here to find out how to make damn good, meaningful friends at college. Your college roommate will either be your first friend or your first enemy at college. If luck is on your side, you will skip the college roommate from hell drama. Great college roommates are a blessing. Depending on the design of your college dorm room you may or may not have college suitemates. College suitemates share living quarters usually bathroom, kitchen, living and dining areas. Classes are usually the best place to make college friends. You see your classmates at least once a week. It’s the perfect setting for forming friendships. Depending on the college the library will either be the hanging-out spot or the most deserted spot on campus. However, it is possible to meet new people. These are perfect settings for forming great friendships or at least networking since members usually share a common goal. If you attend church regularly and is active in church activities then the church will be a great place to meet new people and create lifelong relationships. Joining a sorority or fraternity is a great way to create lifelong friendships. The networking opportunities can be endless depending on the sorority or fraternity you join. If you are bold to attend a couple of college parties alone then you probably don’t need any friends! Just kidding … College parties are a great place to meet new people. If you live in a college town then there will be a few college bars. College parties and college bars are one in the same. However, be careful in these environments, never take drinks from strangers, never leave your drinks unattended, never leave with strangers and drink responsibly.